sign language vehicle be useless to them? it was real anger. Is that a surprise? 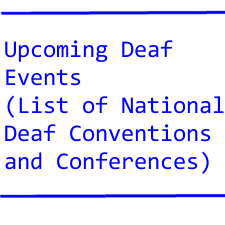 not good news for the deaf.